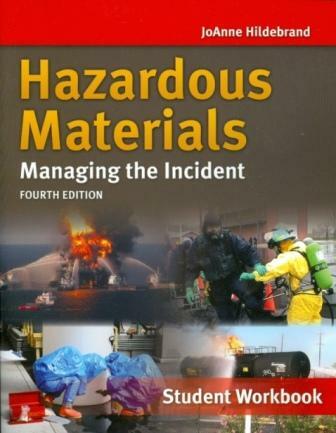 In 1982, the authors Mike Hildebrand and Greg Noll, along with Jimmy Yvorra, first introduced the concept of the Eight-Step Process© for managing hazardous materials incidents when their highly regarded manual, Hazardous Materials: Managing the Incident was published. 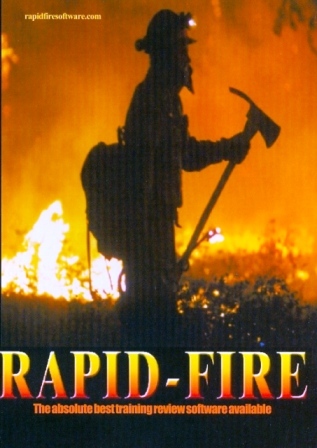 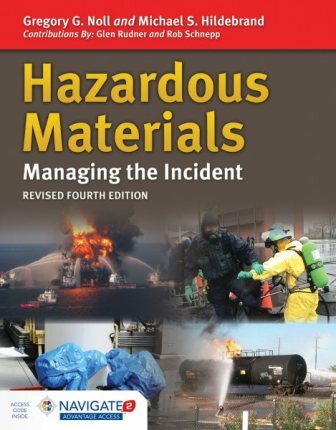 Now in its Fourth Edition, this text is widely used by fire fighters, hazmat teams, bomb squads, industrial emergency response teams, and other emergency responders who may manage unplanned hazardous materials incidents. 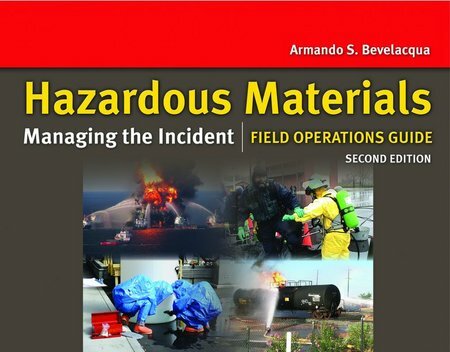 As a result of changing government regulations and consensus standards, as well as the need for terrorism response training, Mr. Noll and Mr. Hildebrand have modified and refined their process of managing hazmat incidents and added enhanced content, tips, case studies, and detailed charts and tables.